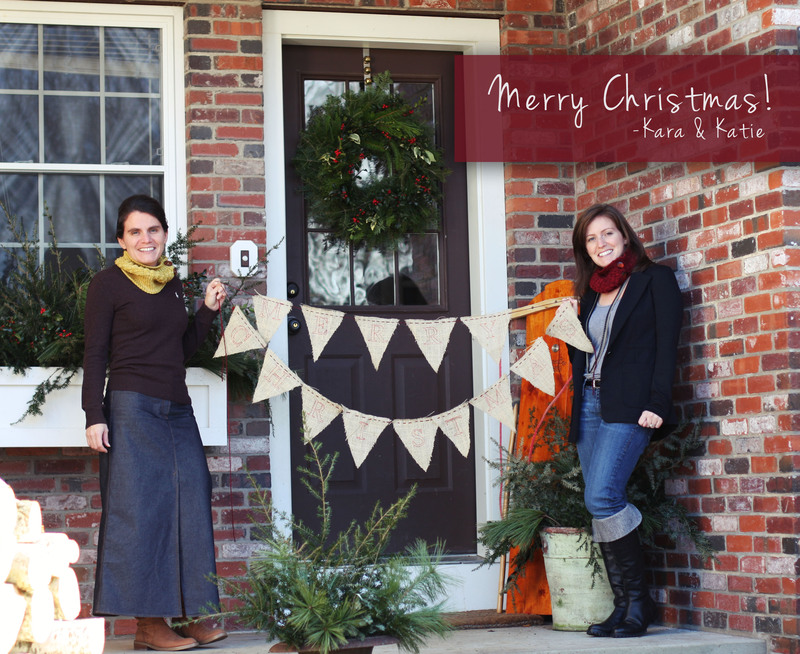 We wish you a beautiful Christmas filled with love, laughter, hope and peace. 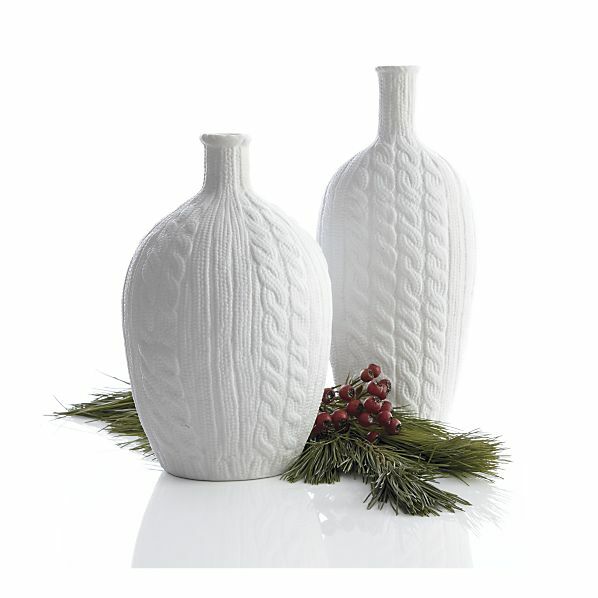 We would also like to announce the winner of the Sweater vases from Crate and Barrel. Teresa C! Please email us at niceandknit@gmail.com with your address so we can send that right out to you! Wow! It makes my crazy day to find out that I am the winner of the vases! Thanks so much, I’ll email you now. Seeing the banner has me thinking that I might be able to whip one up by Sunday……. Somebody stop me!